The proposed Lower Thames Crossing will increase air pollution, and it will affect everyone. 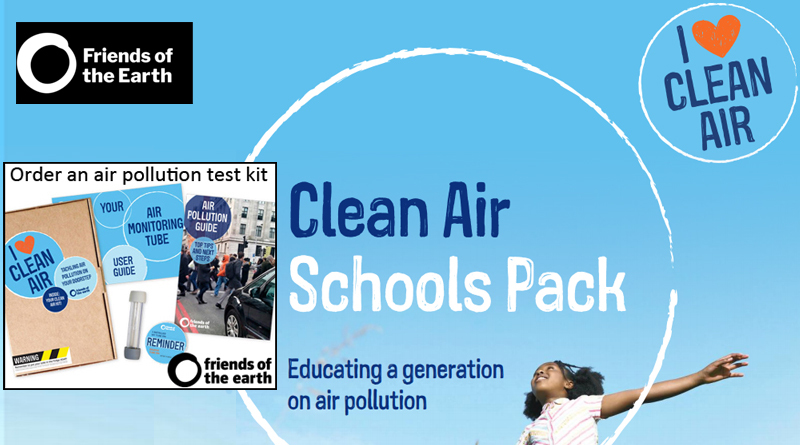 Friends of the Earth very kindly shared their Clean Air School pack info with us, so you have air pollution info for your children to learn. Whether it’s your own children, grandchildren, friends children, if there’s a child in your life that you want to educate about air pollution this is helpful info. If you’d like to order one of their Clean Air kits, to test the air where you live you can do so on their website here. Please do share this info and encourage everyone to get word out that the increase in air pollution that the proposed Lower Thames Crossing will bring is totally unacceptable to us all. TCAG would also like to point out that we did write to every primary school in Thurrock to share the info about this pack and we have not had a single response from any of them. If you have children at any school in the borough why not ask them to get more involved in the fight against the LTC. Together we are stronger, and we all need to fight this together!